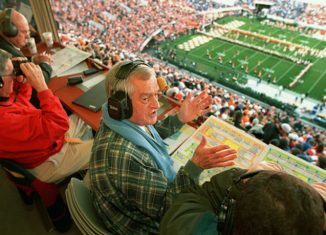 Legendary radio broadcaster and "Voice of the Vols" John Ward passed away on Wednesday night. 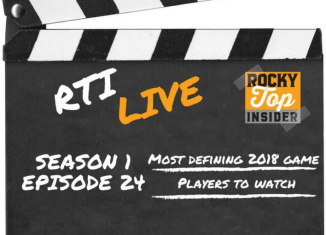 The RTI Live show debated which game will define the Vols' 2018 season, which player we're most excited to see, and answered your questions. Brian Maurer, one of the fastest-rising names at the quarterback position on the current summer camp circuit, picked up an offer from UT while on a visit. 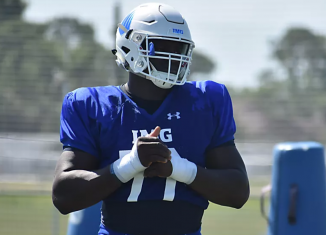 One of the top defensive tackles in the 2019 class has the Vols listed as one of his top teams moving forward. 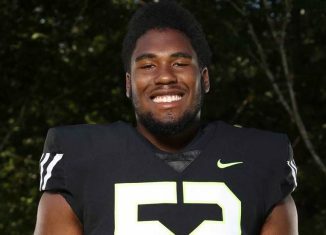 A very talented and huge offensive linemen in the 2019 class has the Vols as one of his top teams.